SAP is certainly a hot topic in many of my customer conversations and it’s great to see this whitepaper from VCE focusing on best practices and deployment For SAP. 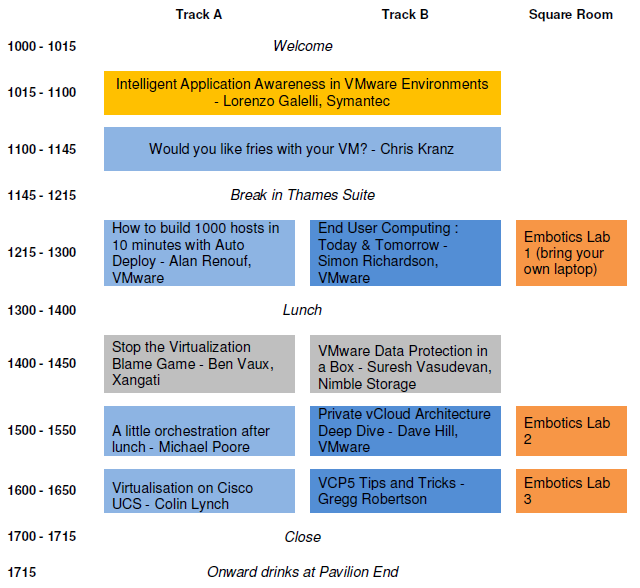 I have been given the honor of presenting at the London VMUG, come along and listen to some great subjects. 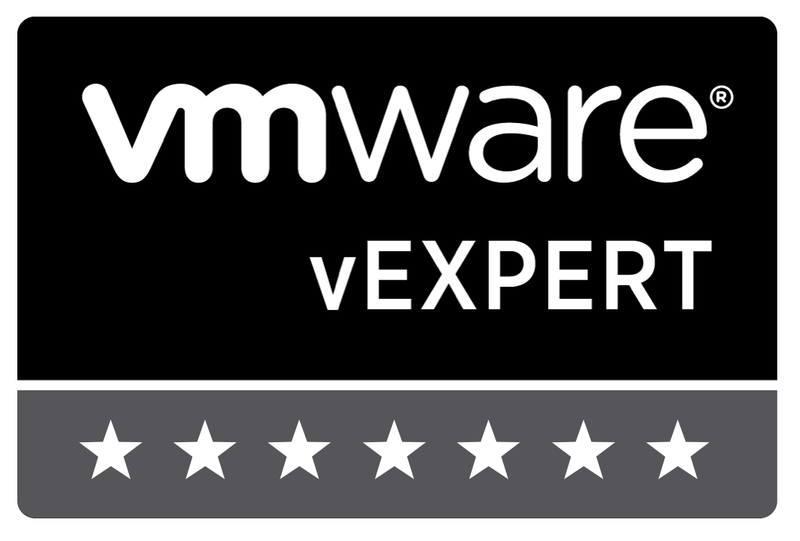 If you haven’t already signed up to the London VMUG this coming Thursday (26th Jan) then make sure you do quick. Whilst updating my ApplicationHA lab images for various Symantec Partner events that i will be running later this year I noticed that I was seeing a “This Host has no Management network redundancy” message on my ESX servers, whilst it doesn’t effect my labs from running properly it is a bit off putting seeing warning triangles next to the ESX servers. I typically use a single NIC for creating ESX servers for the lab and this is the reason why it gets displayed, in real production and test environments you would normally have redundant NICs configured and this message wouldn’t appear. Here are the steps that will remove the warning using the “das.ignoreRedundantNetWarning” attribute. 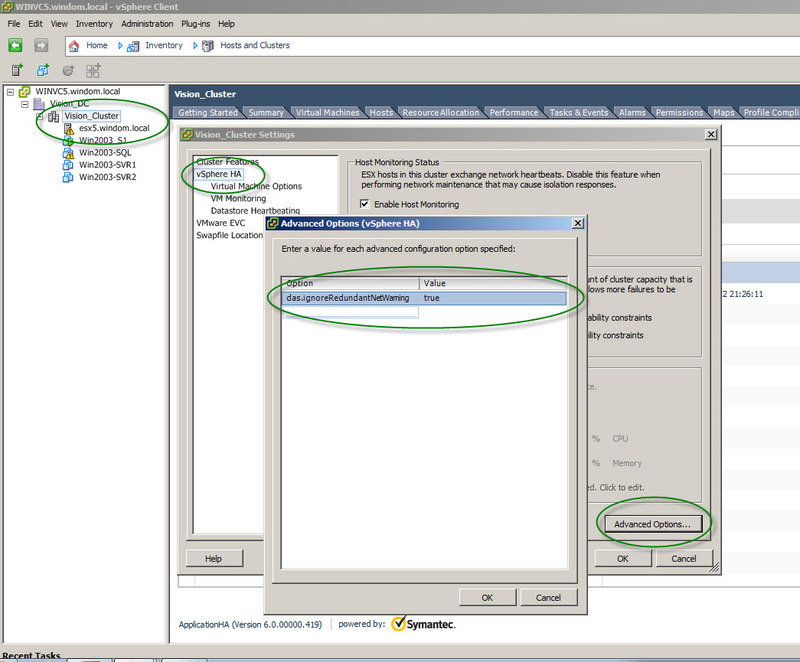 There are a couple of ways to remove the message from appearing, the correct way is to add redundancy to the management networks by adding in another NIC to the configuration or alternativeliy you can use the “das.ignoreRedundantNetWarning” attribute in the advanced vMwareHA/vSphere HA settings. 1. 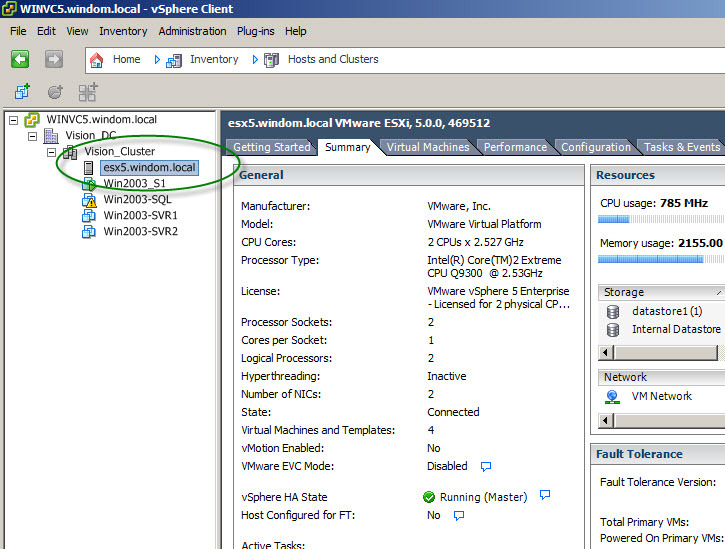 From within the vSphere Client right click on the cluster and edit settings. 4. In the value column enter “true” for the value. Thats it, once the reconfigure task completes the warning should disappear and you are left with a warning icon clean ESX server. of course on the screen shot I do have a warning sign on the Win2003-SQL virtual machine but thats a story for another day….